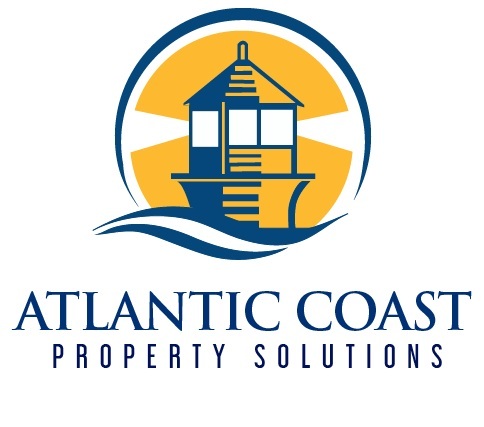 Atlantic Coast Property Solutions is a South Shore construction firm specializing in home remodeling, roofing, siding, and decks & patios. If you have any questions, comments, or would like to request our services, please don’t hesitate to contact us. You may reach us by phone, email, or by filling out this form.